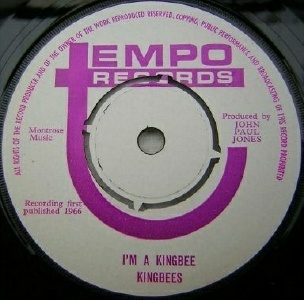 Short-lived label launched in March 1965 by Tony and Maurice Boland of The Kingbees with Russell Simpson. Tempo Productions was launched a year earlier in April 1964, and the Sound City club in Dublin in December 1964. Just three singles were released. The first by Rosemary & Howard is a Del Shannon cover, produced by John Paul Jones. The B-side is credited to The John Paul Jones Orchestra. John Paul Jones was brought over to Dublin by Tony Boland and jammed at the Sound City Club. "Sound City" features various musicians, including Jimmy Page, and was used as the soundtrack to a short promo film featuring The Kingbees called Sound City Beat. A tough one to find for Led Zeppelin completists! Also released on Jerden (#761) in the USA. The A-side of the second single is credited to The Casuals and seems to be concerned with road safety. The B-side is credited to Dawn Knight And The Casuals. I know nothing about this outfit. The final single is by far the most collectable on the label. 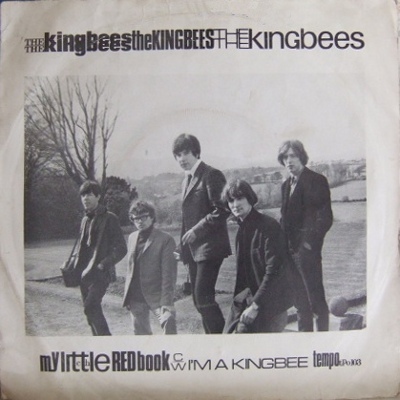 Again produced by John Paul Jones, the Kingbees single has a different label design to the preceeding two releases and came in a picture sleeve, unusual for an Irish release in 1966. Among the aborted releases was Some People's debut release. They were signed by Tempo in 1965 and a single was due in November, but it never came to pass.